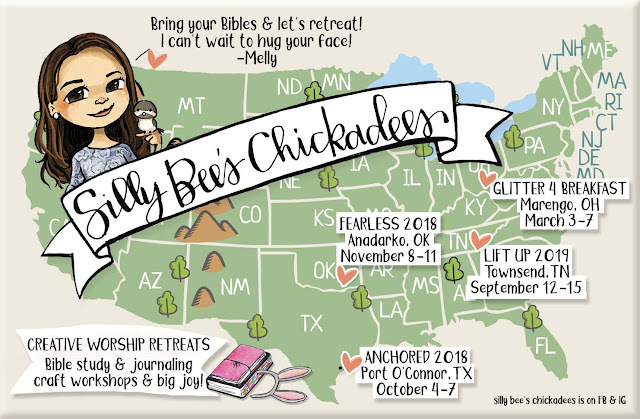 Silly Bee's Chickadees: Silly Bee’s On the Road! Silly Bee’s On the Road! Chickadees! I’m taking to the skies and landing at a retreat center near you! Join me!